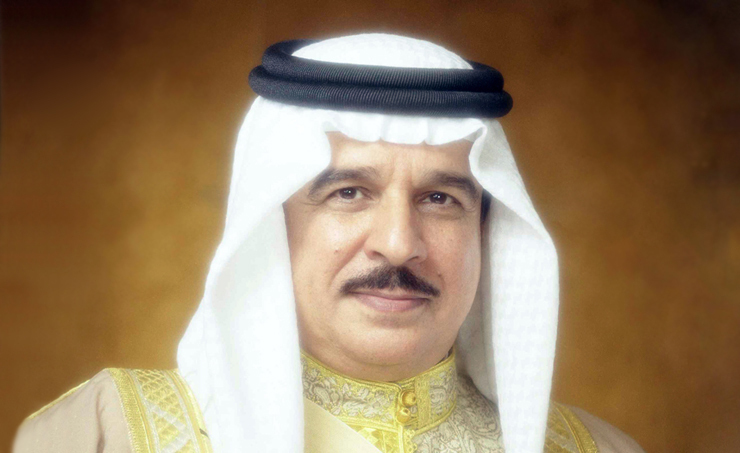 Manama, Oct. 13 (BNA): His Majesty King Hamad bin Isa Al Khalifa received a cable of congratulations from Electricity and Water Affairs Minister Dr. Abdul Hussain bin Ali Mirza on Bahrain’s winning of the membership of the UN Human Rights Council (UNHRC) for the period 2019-2021. Dr. Mirza described the achievement as a reflection of HM the King’s wise approach and pioneering reform project. This accomplishment, he added, mirrors the international community’s respect for the kingdom’s achievements in protecting human rights as well as political, civil, economic and social freedoms.